Nothing is worse than running an event, or a Facebook live stream, or live tweeting with the event’s official hashtag – and having no successful engagement with anything. It can be insanely frustrating using social media to promote registration or encourage engagement during the event itself only to be met with digital silence. Most of the efforts event staff are making aren’t getting results because they’re dated and/or boring. Many of the solutions to getting more engagement at events have to do with being a little creative and not relying on what traditionally succeeded a year or two ago on social media. The digital landscape has changed, and with it all the platforms too. In order to ensure your efforts aren’t wasted, you need to evolve and change your strategies as well. 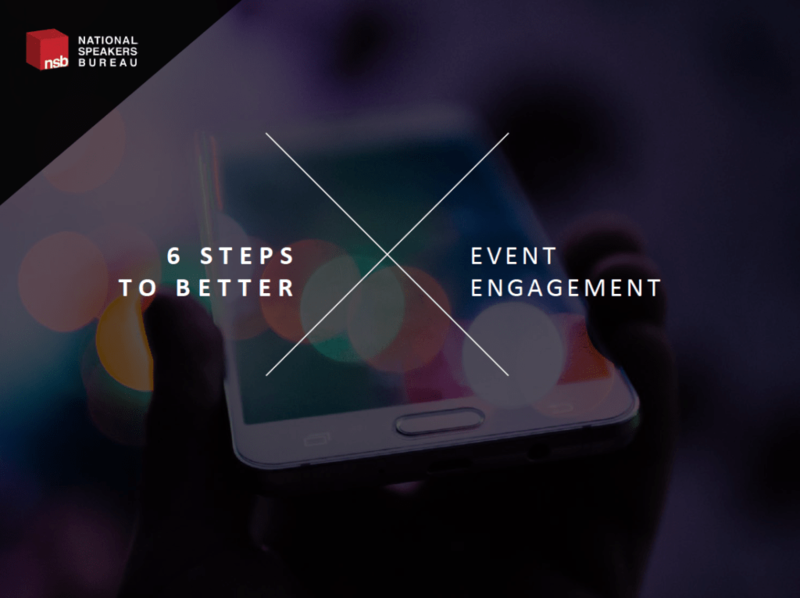 Interested in how you can implement these strategies to take your event engagement to the next level? Request more information Dani’s social media marketing presentation.